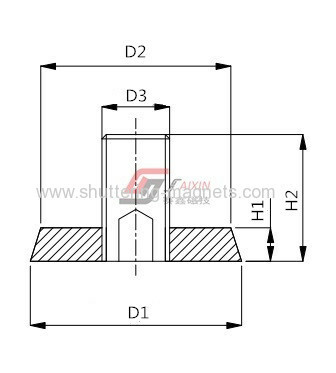 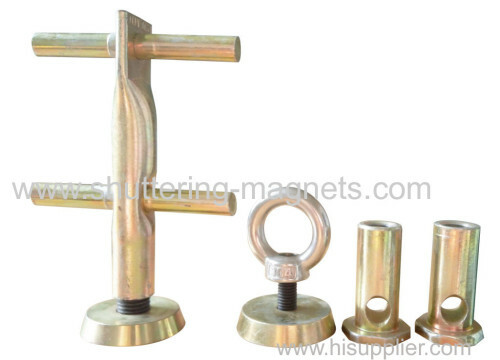 Our Saixin brand insert magntes are designed and developed for various embedded parts of PC elements, like lifting and fixing socket, anchor channel, recess former etc.When producing precast concrete elements, we need to set aside all kinds of switch hole and pile hole, we also need to embed various connection or lifting socket. 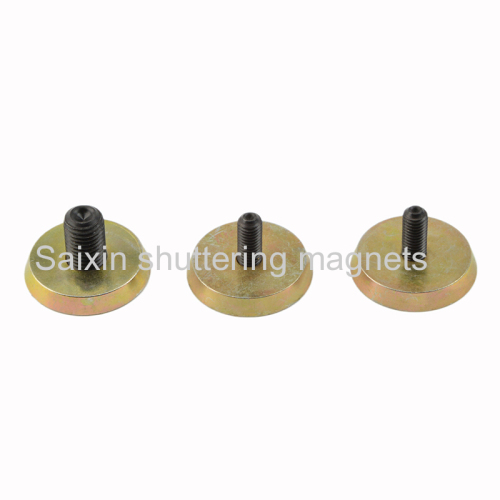 If we use Saixin insert magnets to fix them, we would ensure embedded parts to stand up and fixed tightly, it does not destroy platform. 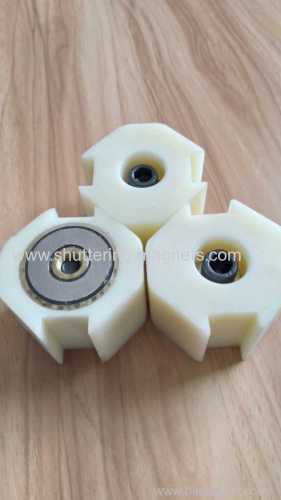 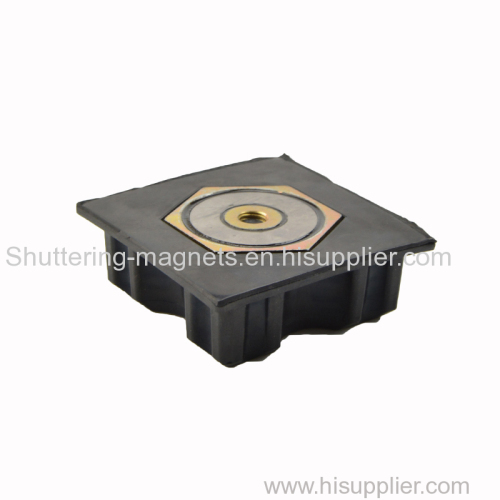 Also the insert magnets can be repeatedly used for longtime, save cost, simple operation, and improve efficiency. 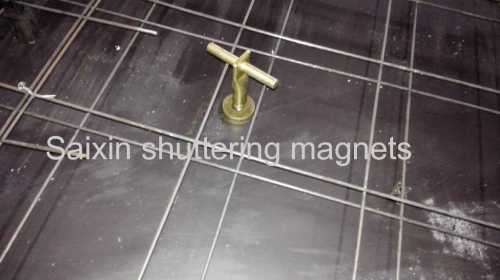 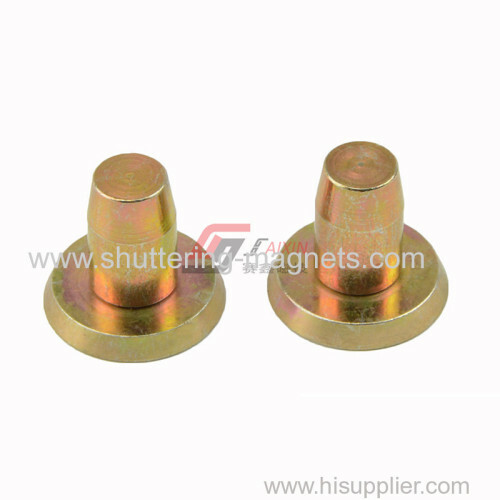 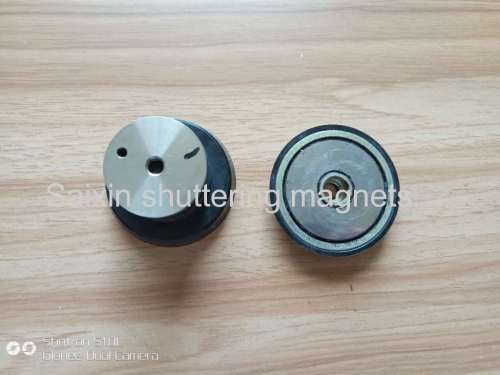 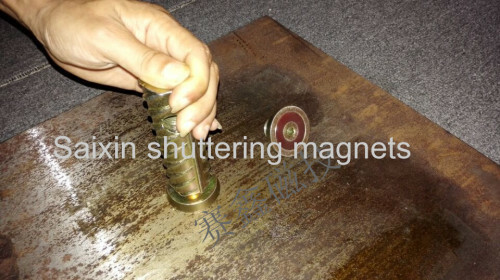 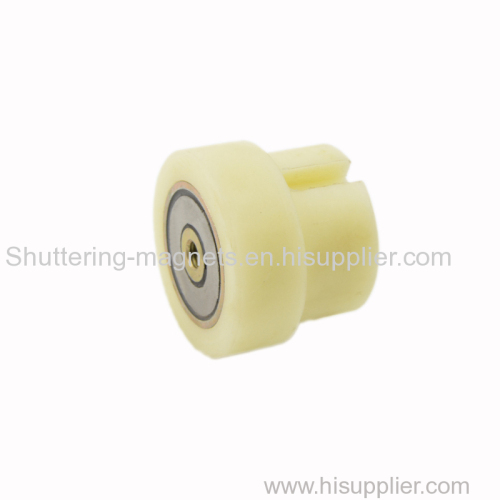 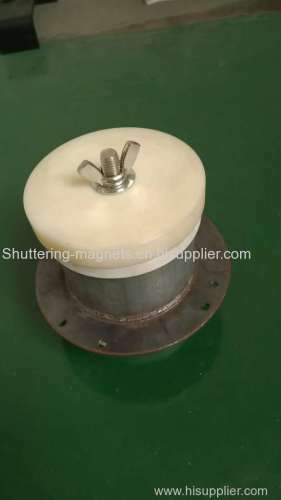 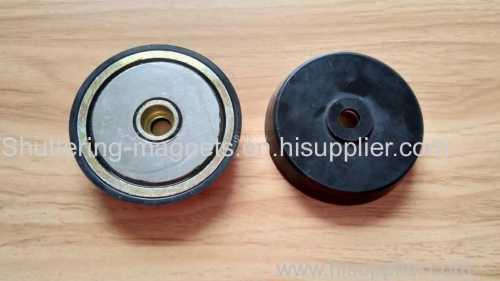 At present, many insert magnets on the market have no enough holding force as standard requested, that is why embedded parts remove when work, also the magnetic surface has no any protection, the product wastage is very serious, so many people regard the insert magnet as a consumable part. 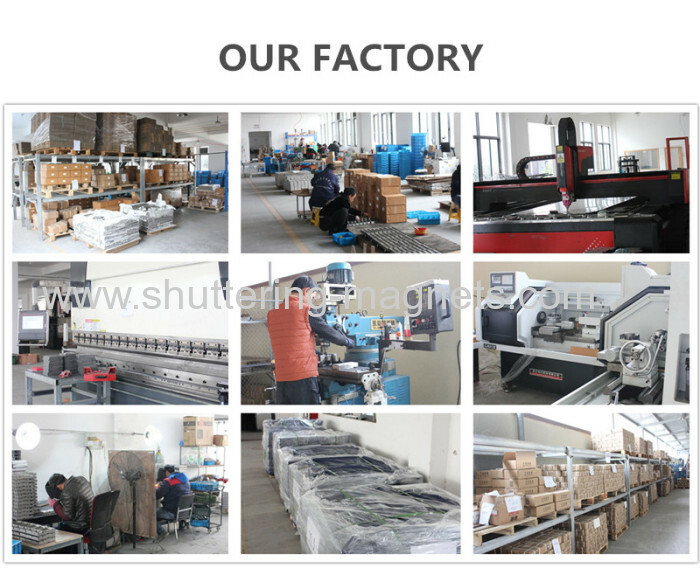 This kind of underselling, not pay attention to improve the quality competition behavior, cause the market disorder. 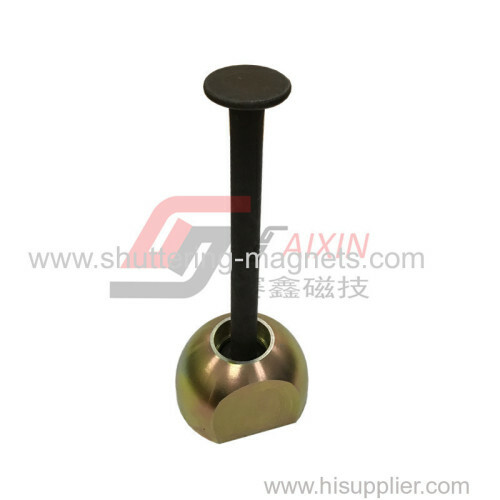 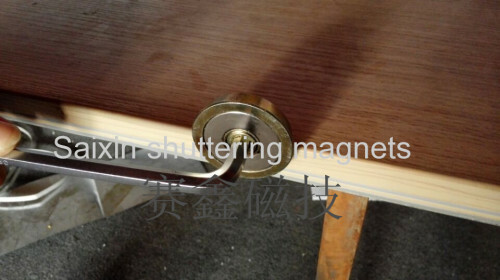 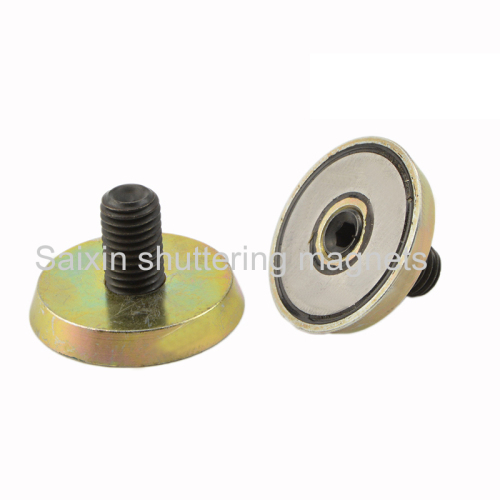 SAIXIN ® series insert magnets products with the advanced magnet protection system, can effectively protect the magnet from corrosion from outside material, improve the abrasion resistance, then improve the service life of the magnet. 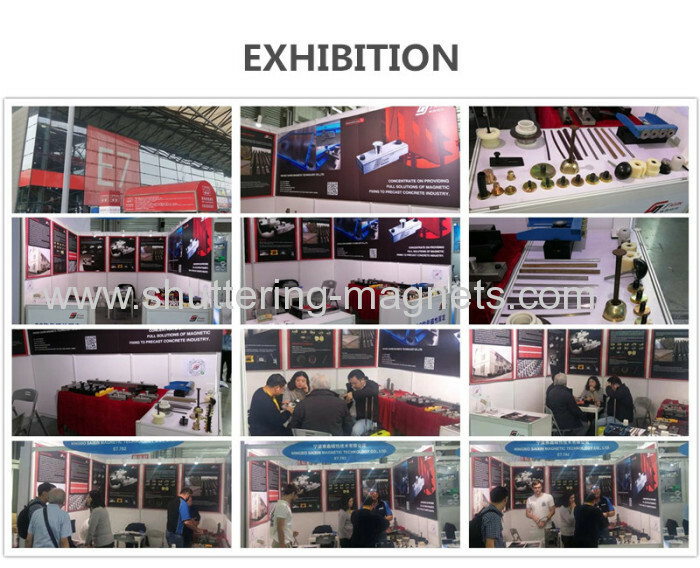 Through reasonable design of magnetic structure, the insert magnet could be many kinds of shapes, it can match different shapes and sizes of tubes and electric box , such as PVC pipe diameter 18.1 or 19.3mm,socket srew M10 M12, M14, M16, M20, M24 , 86 square electric box, octagonal electric box, etc.